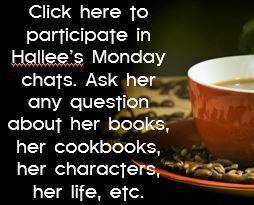 ← Monday Morning Chat – What Inspires My Stories? 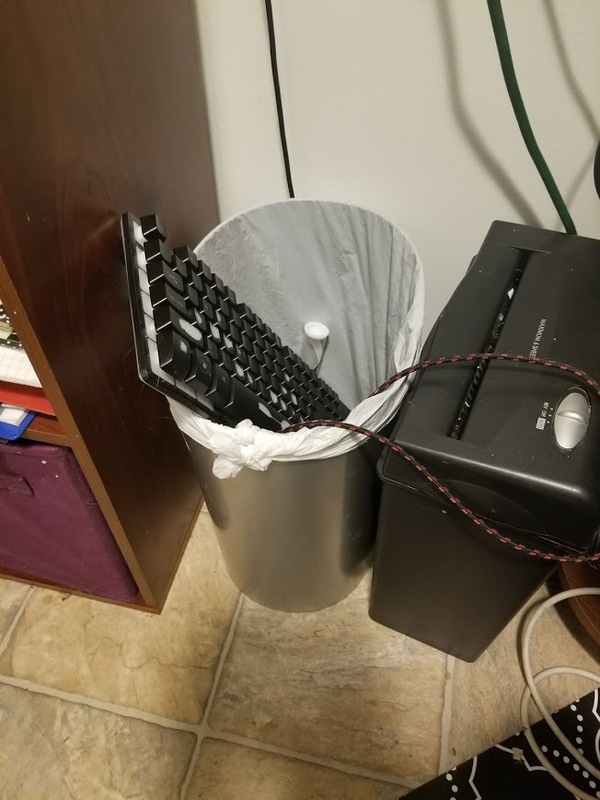 I go through a keyboard about once a year. I’ve bought really expensive keyboards and really cheap ones. It doesn’t seem to matter what I pay for them – they wear out, or a certain key loses its sensitivity to my touch, or whatever happens that makes it a stumbling point for me in writing. I tried a different brand last time — a gaming keyboard designed to take the impact of a gamer, and the keys lit up in a neat way. It had wonderful sound when I clicked the keys. 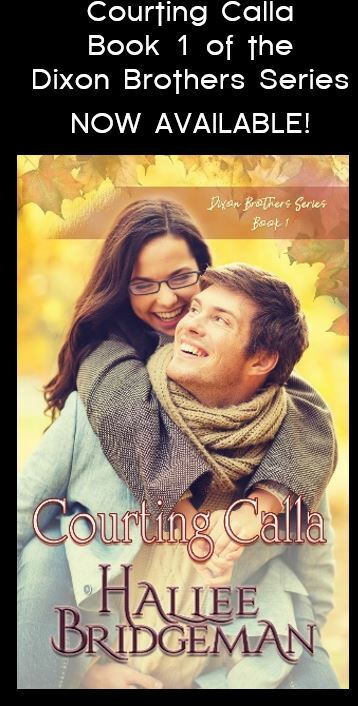 They were a little less sensitive to touch – I had to press a little harder – and in the last year I had it, the pain in the joints of my fingers has increased. I don’t know how much of that has to do with my age and my profession, or the keyboard. I went back to my old brand for my new keyboard. I paid a fraction of the cost, but it feels perfect as I type on it. It’s like my brain remembers exactly how to press on the keys. The clickety-clack is what my ears is listening for. The longer I type on it, the more familiar it becomes and the faster my fingers can fly. This entry was posted in About Hallee, Blog, Writing Life and tagged life, writing life. Bookmark the permalink. Sounds like you’d bought a Cherry Brown mechanical keyboard. I switched to a mechanical… I don’t remember when. Couple of years now, and I use Cherry Blue switches, so I get the crisp feel but the keys aren’t as stiff.